I'm having an issue with my Samsung Galaxy Note fan edition. I tried downloading an APK file and when I click to install it, a screen pops saying I need to uncheck the "allow install unknown apps". The problem is its disabled and there is no way I can move it to enable. I have attached the pictures. Its really annoying I have tried everything from factory reset to disabling any light app to restarting the phone nothing seems to work! I even tried downloading a new file explorer app as someone mentioned to try that and still no result. I came across many users who had this issue and below are some links that are related to my issue but I still cant figure it out. 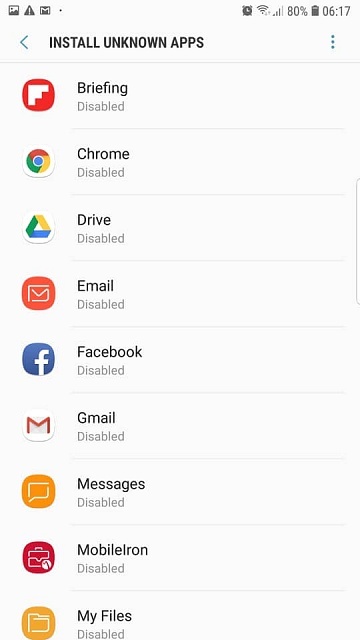 What is strange is if you look at the picture I have attached, there is a whole bunch of other sources which are all disabled such as Chrome, Drive, Facebook, Gmail etc and there is no way I can enable them to download from these sources. In the link below, the user said to disable blue light filter as it was interfering with the touch response...I tried this and it doesnt work. But I do believe this could be the issue because I can toggle and click everything else except for the "Enable" push button. I dont remember downloading any screen or light filter hence Im not sure what could be the issue. Welcome to Android Central! 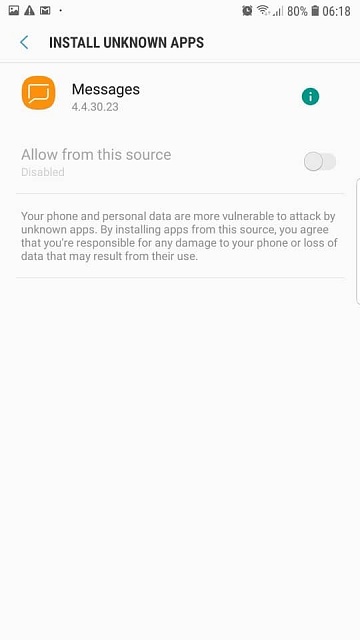 See if there are any other apps causing a screen overlay: https://www.howtogeek.com/271519/how...or-on-android/. Uninstall them one by one to see if it helps. Also, check your security settings to see if anything might be blocking this. I'm not sure if Knox plays around with this kind of stuff, but if you have a 3rd party security app installed, check there as well. 2. 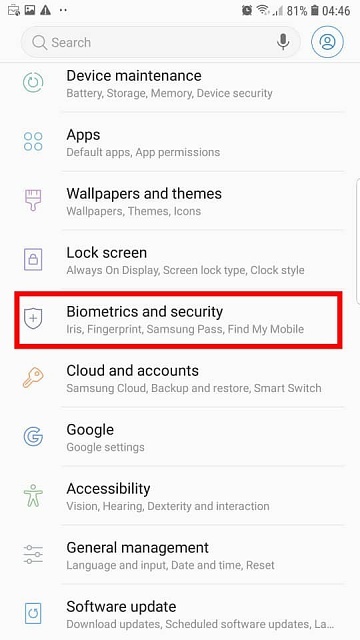 Click "biometrics and security"
3. 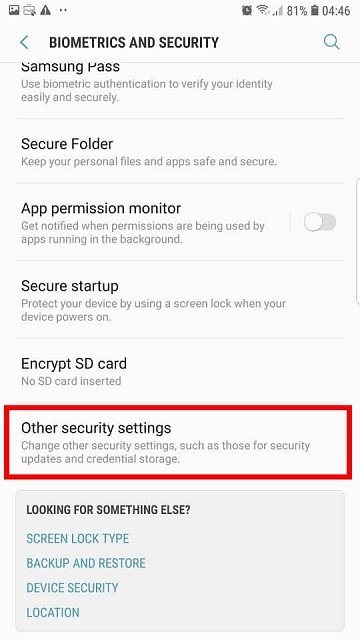 Click "other security settings"
4. 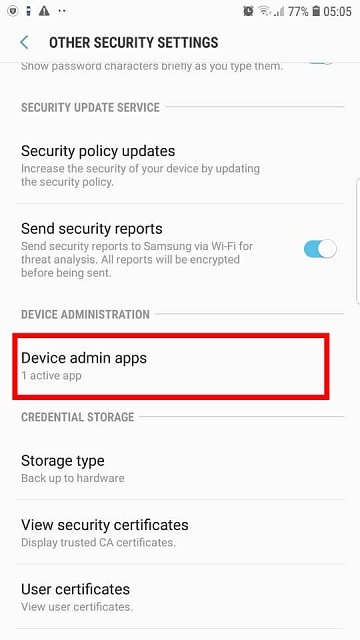 Under Device Admin, click "device Admin apps"
Great, and thanks for posting such a detailed and well-organized solution! 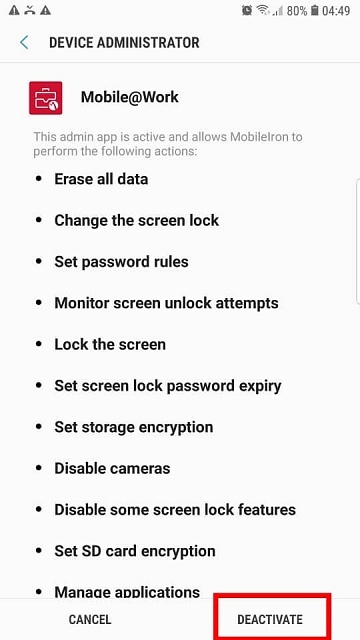 How come i cant get on my phone app screen after i factory reset my phone? 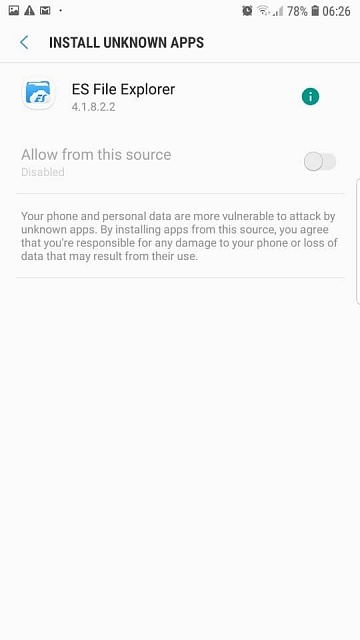 Safe to install august security patch?